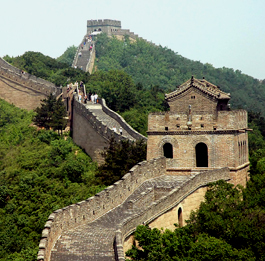 China is the world's most populous country. It comprises of 22 provinces, five autonomous regions, four direct-controlled municipalities and two self-governing special administrative regions. Although the capital city is Beijing, the largest city in the country is Shanghai. Aside from the official language Standard Chinese (aka Mandarin), other languages, such as Mecanese, Mongolian, Tibetan, Uyghur, Zhuang are spoken in different areas.